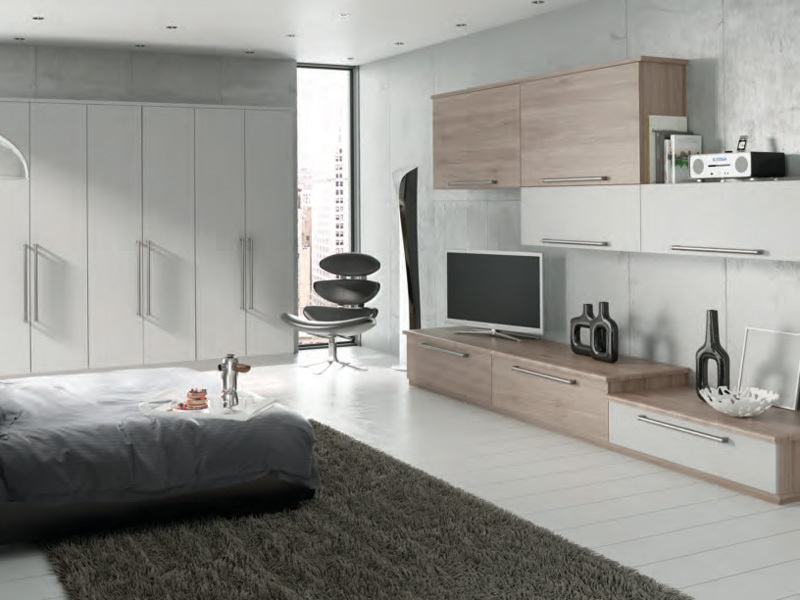 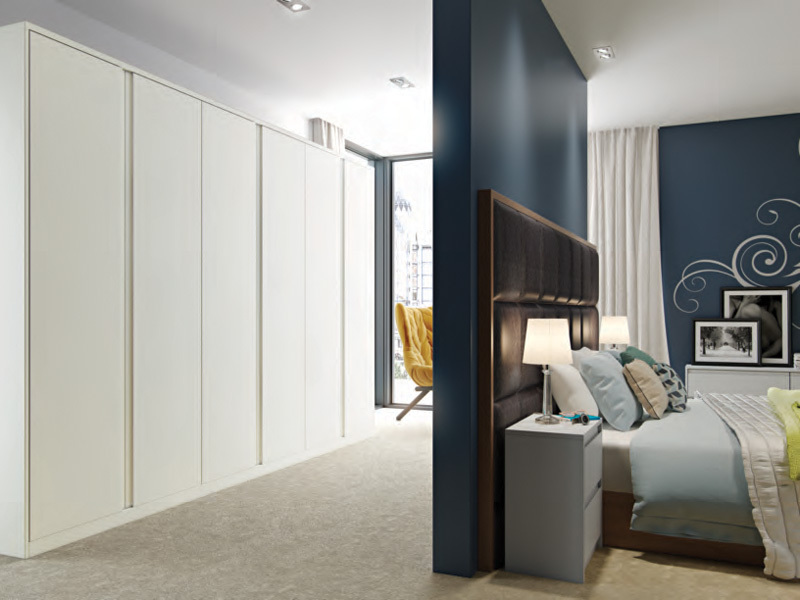 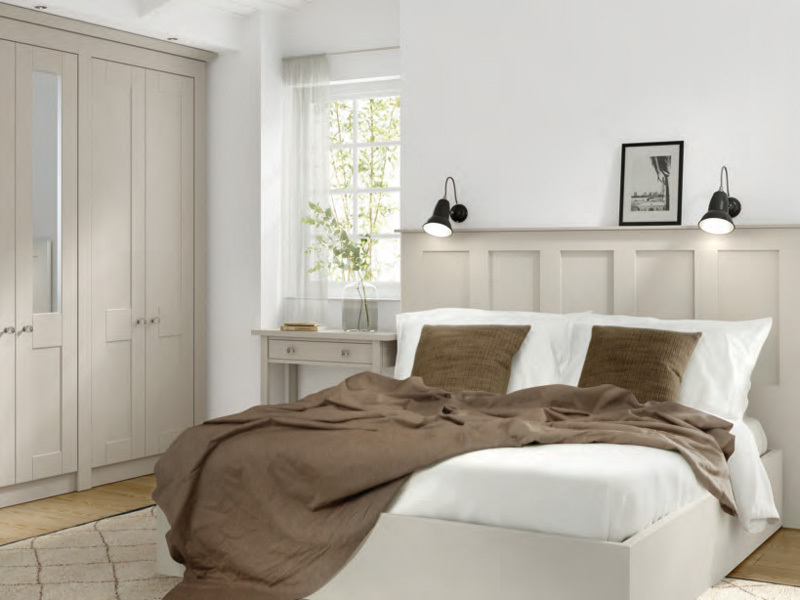 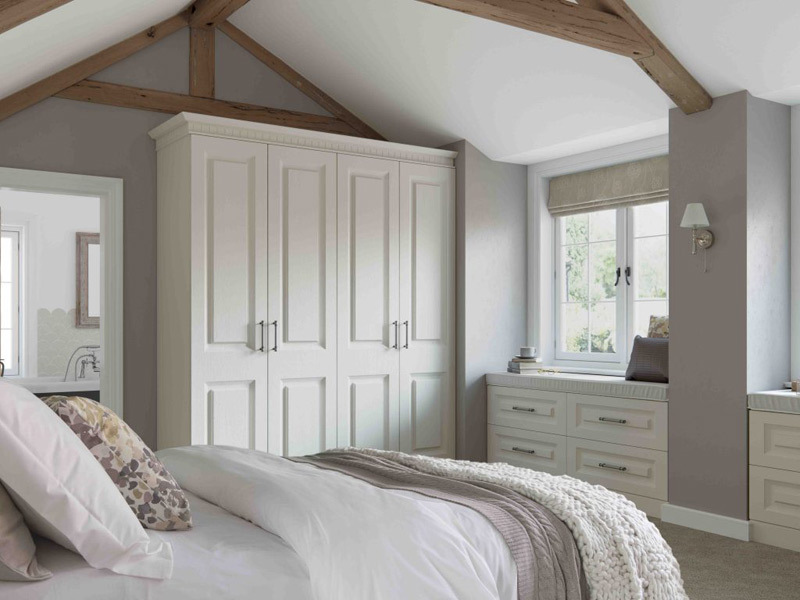 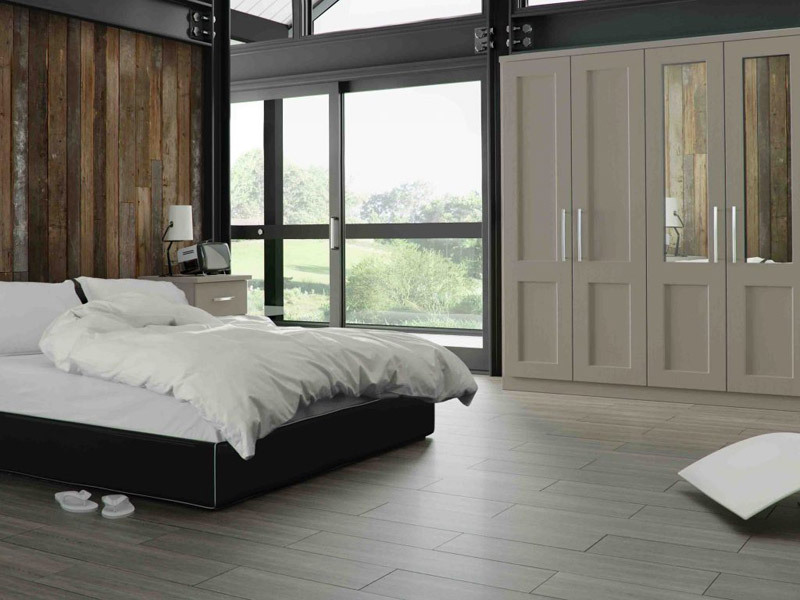 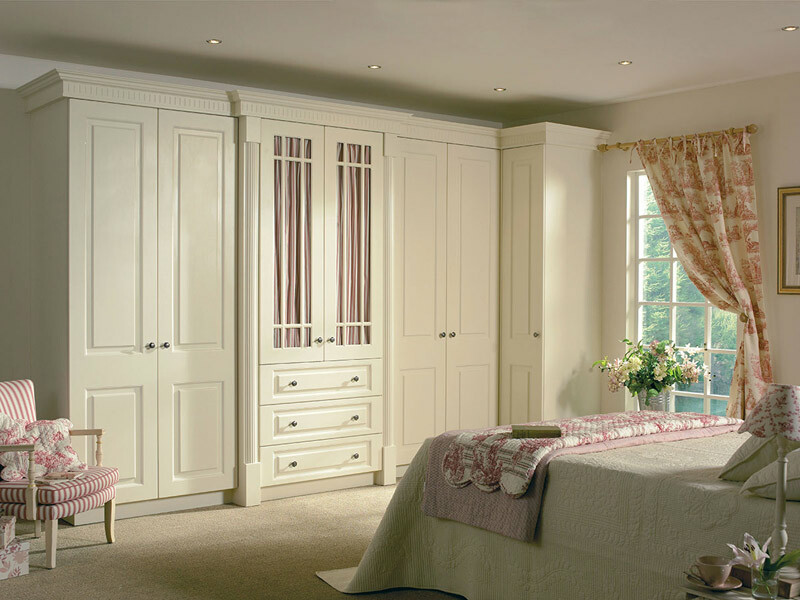 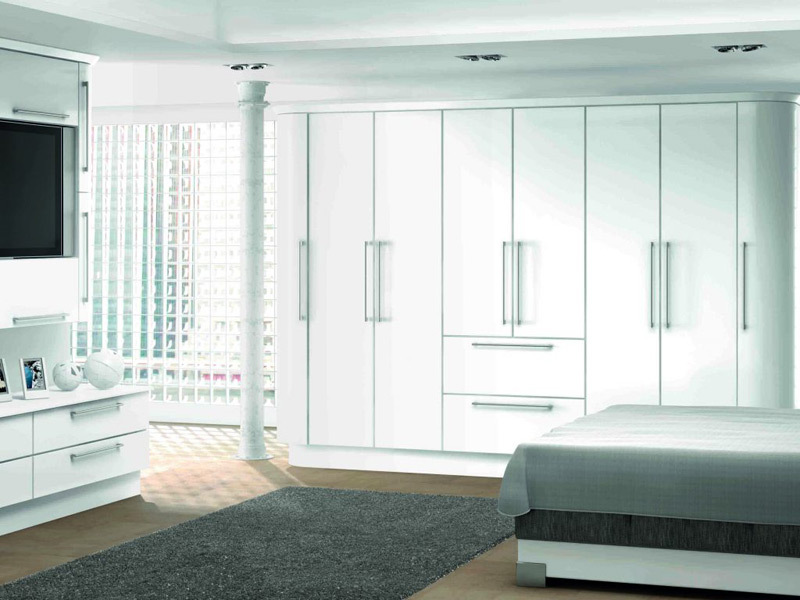 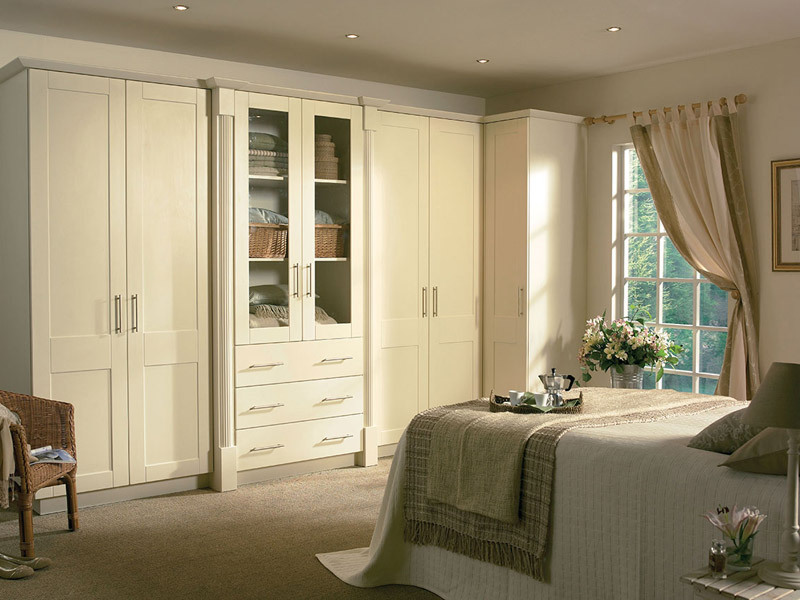 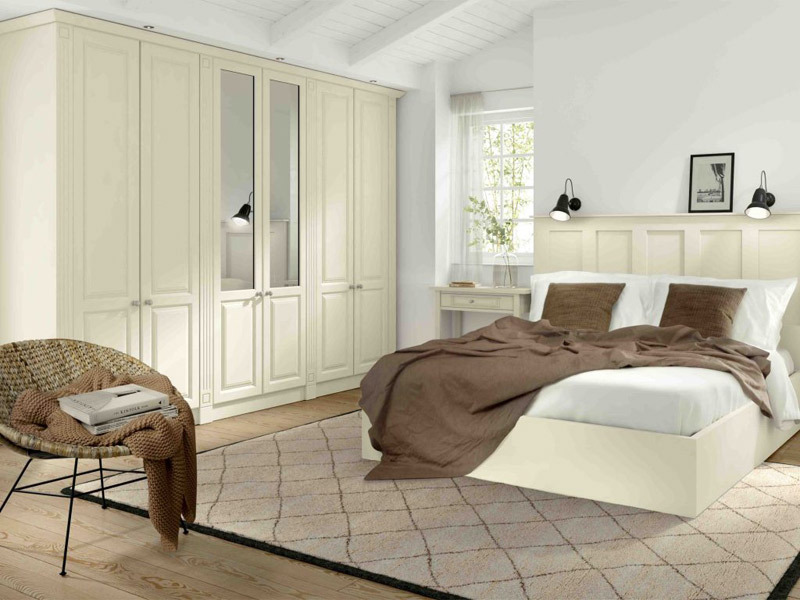 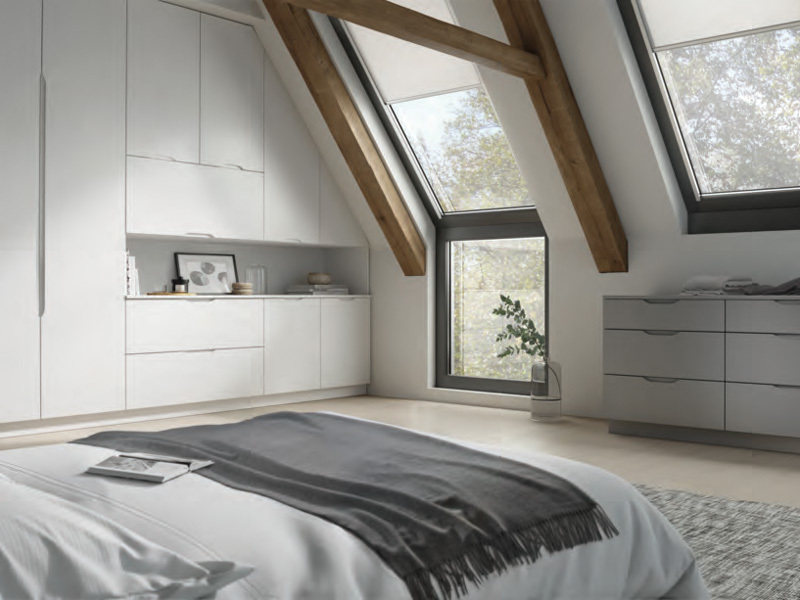 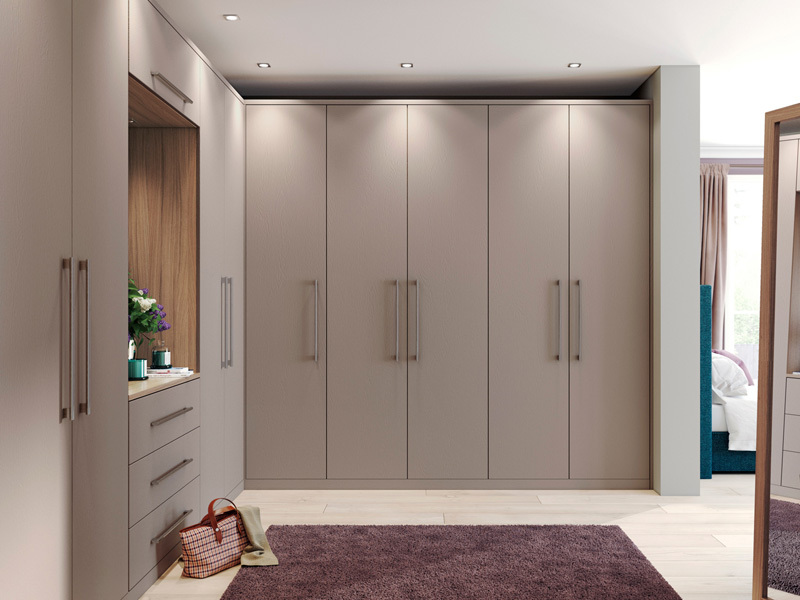 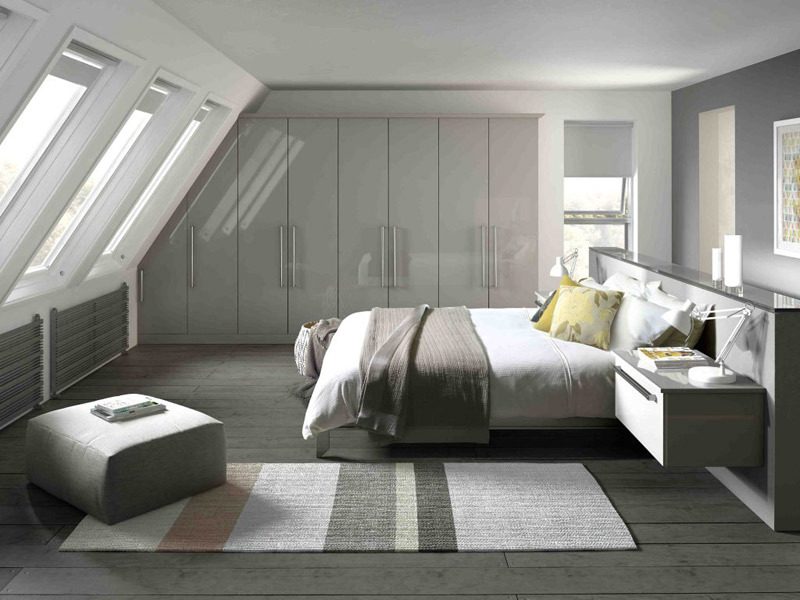 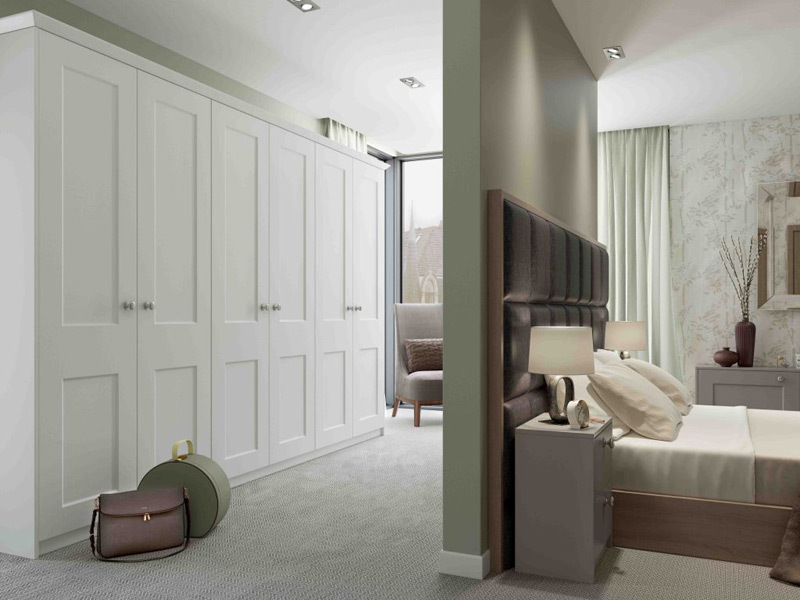 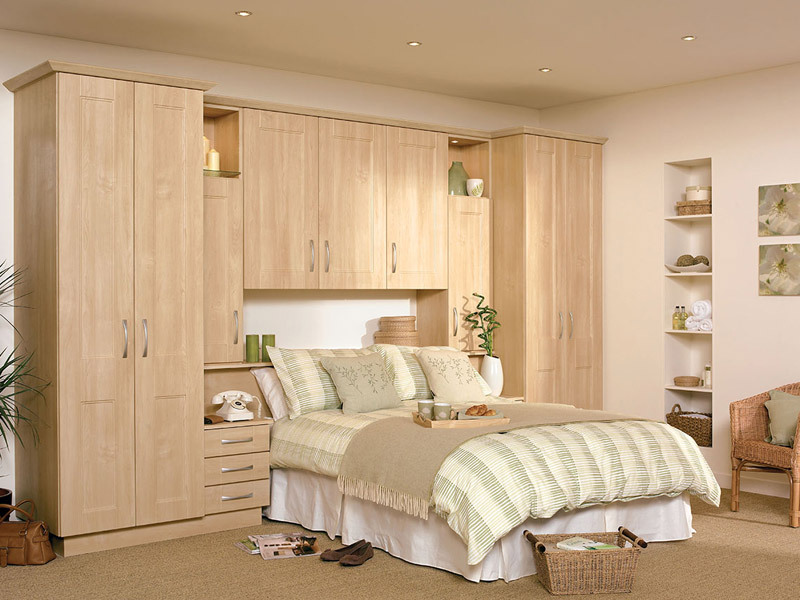 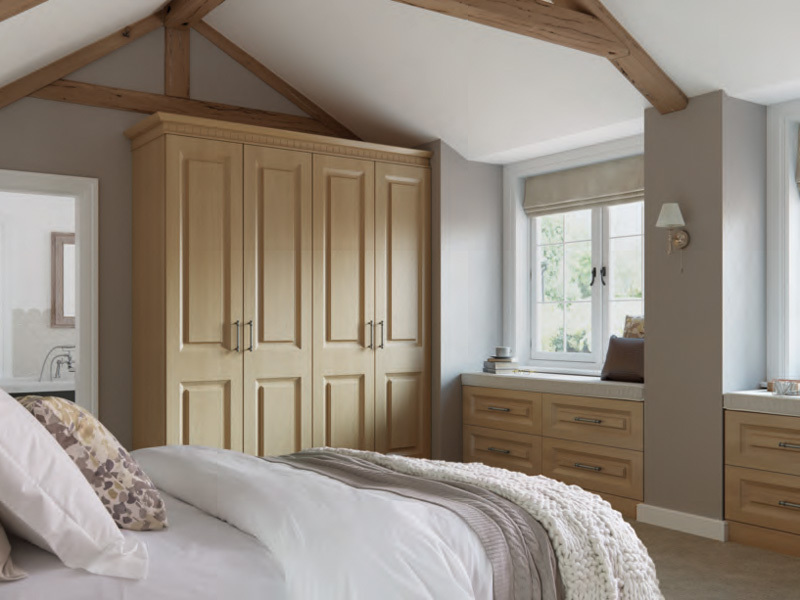 Whatever the size, shape or layout of your bedroom we can make the most of the space with bespoke manufactured cabinets and doors to create your dream bedroom. 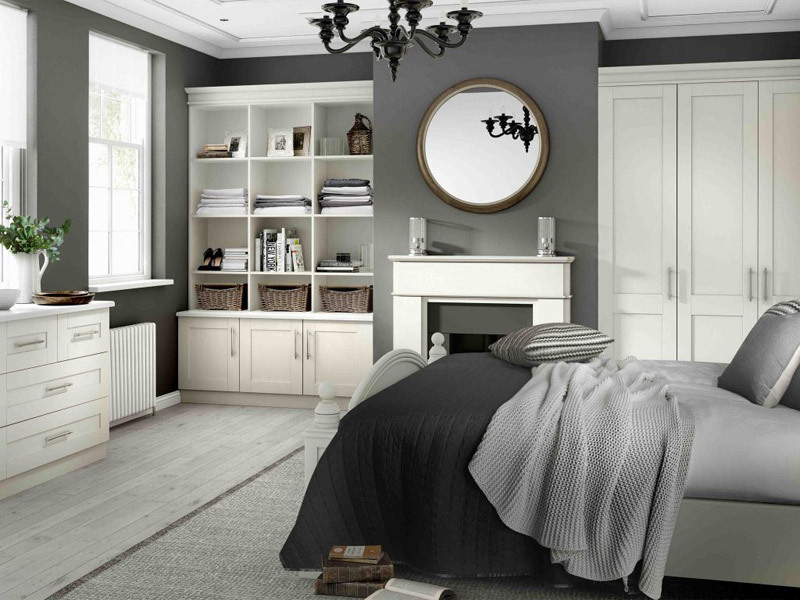 Painted bedroom furniture is a great way of adding colour to any bedroom. 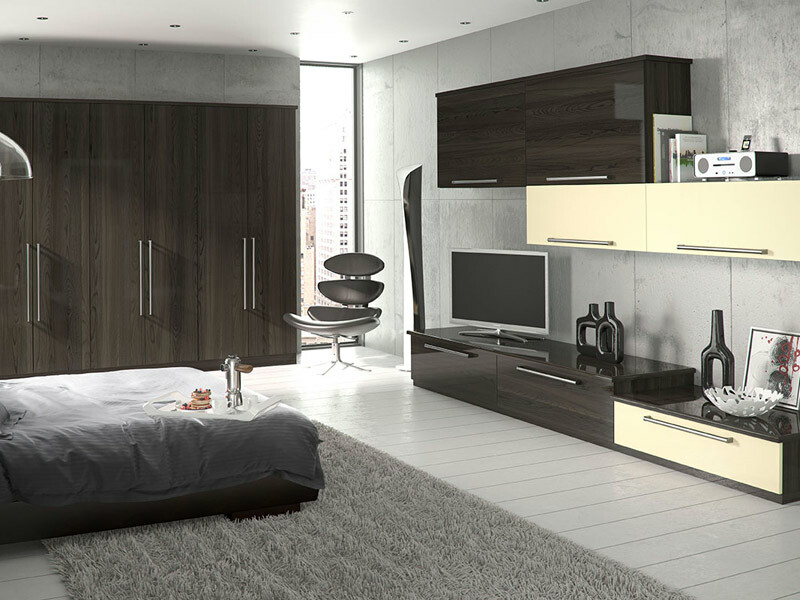 With colour you can add warmth, individuality and style. 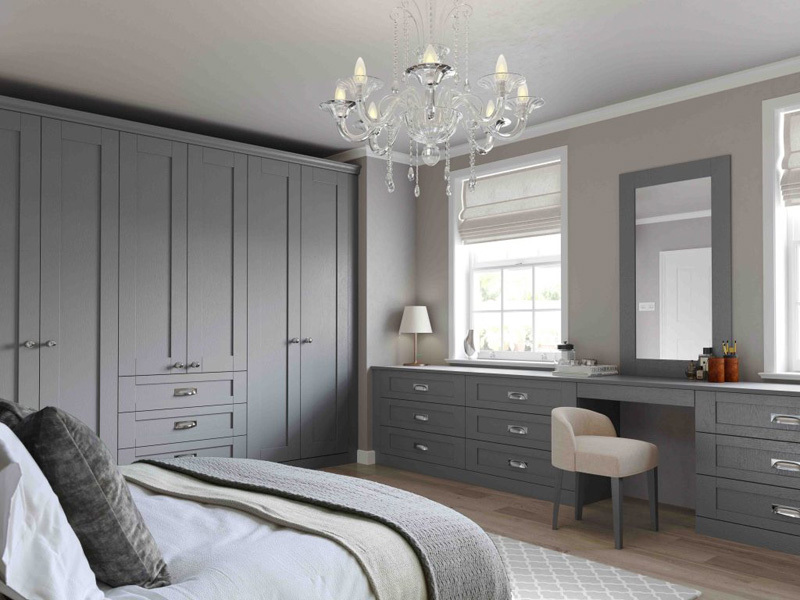 So you can be creative, whether you prefer the classic traditional style or the modern minimalist look, painted bedroom furniture offers something to suit everyone. 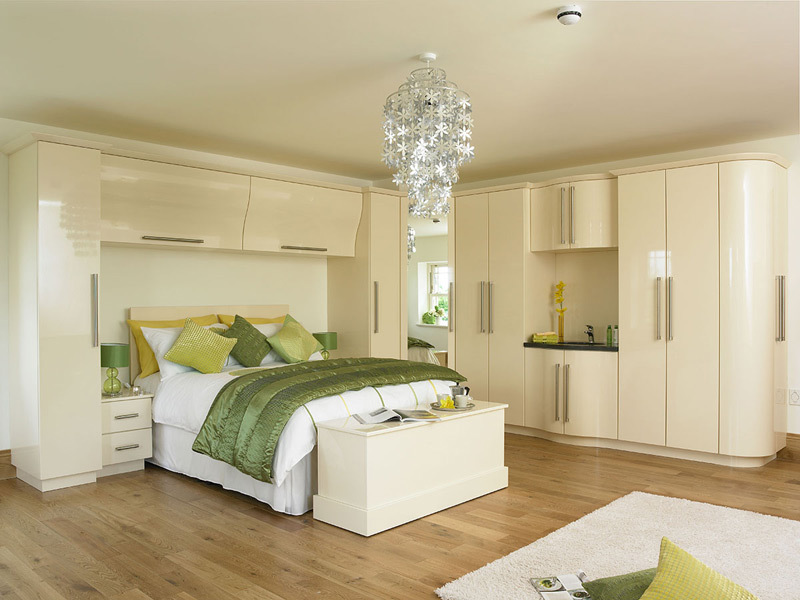 If you would like to update your existing bedroom please complete our contact form and we will arrange a FREE survey. 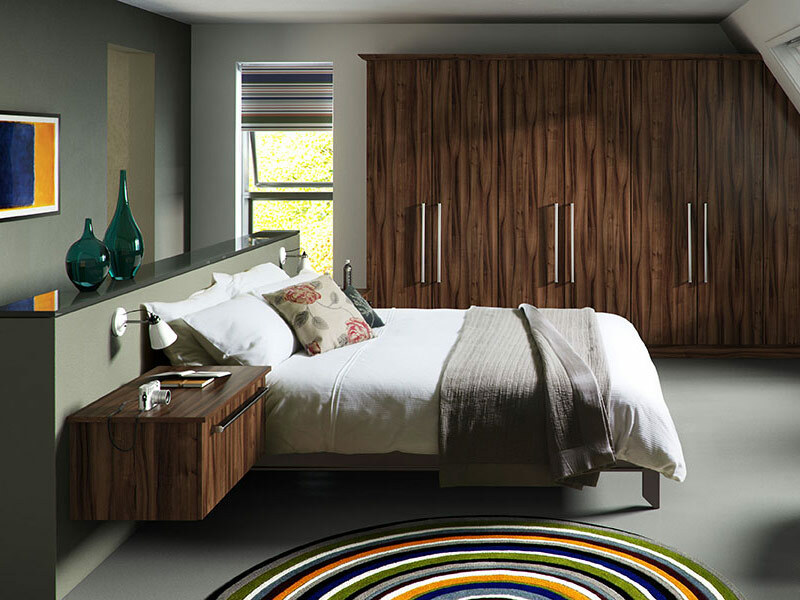 The following is a small selection of what is available from Freeline Design.